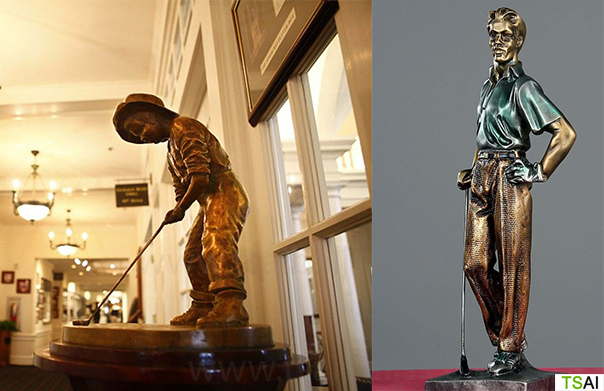 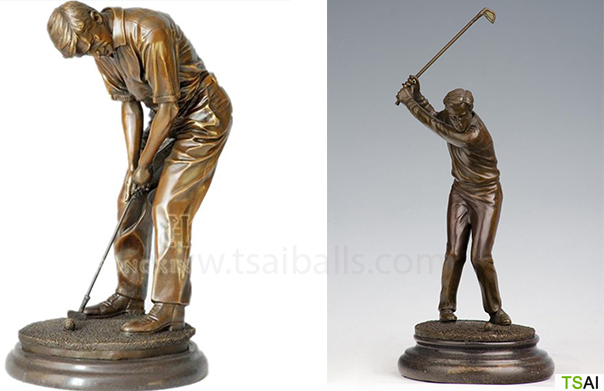 We offer for golf clubs an interesting collection of trophy sculptures. 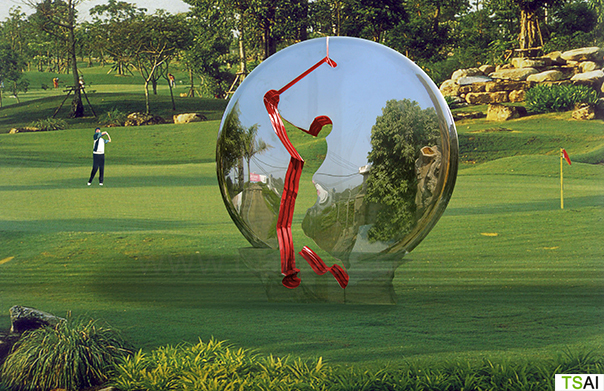 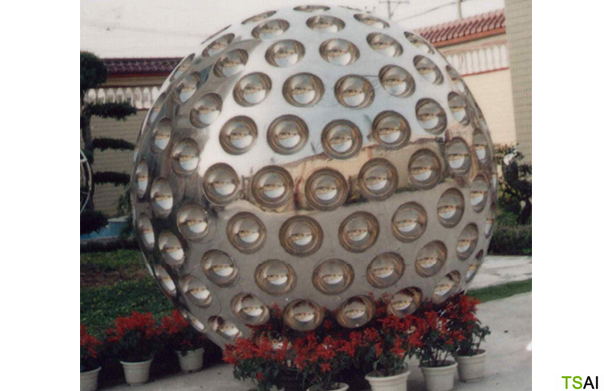 Additional we can supply sculptures like supersized golf balls or other objects in materials like stainless steel, fibre glas or plasics. 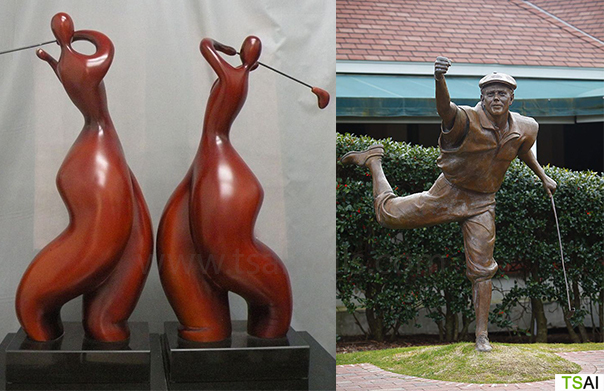 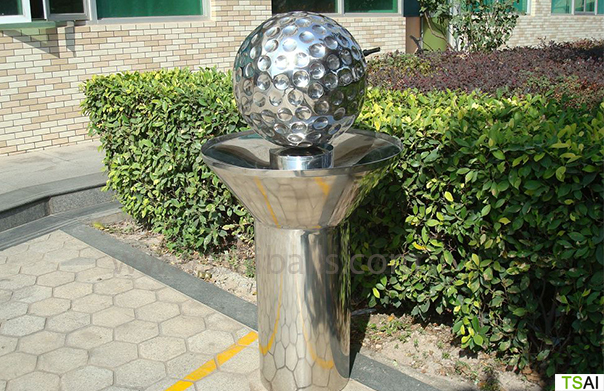 Sculptures for permanent use or for tournements or other golf events. 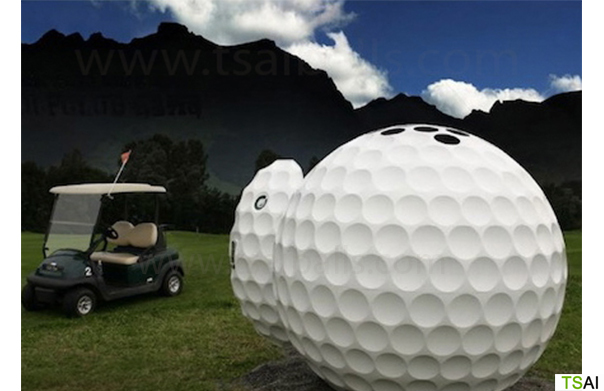 Dom tents in the shape of a golf ball with individual logo printings of sponsors are available as well.